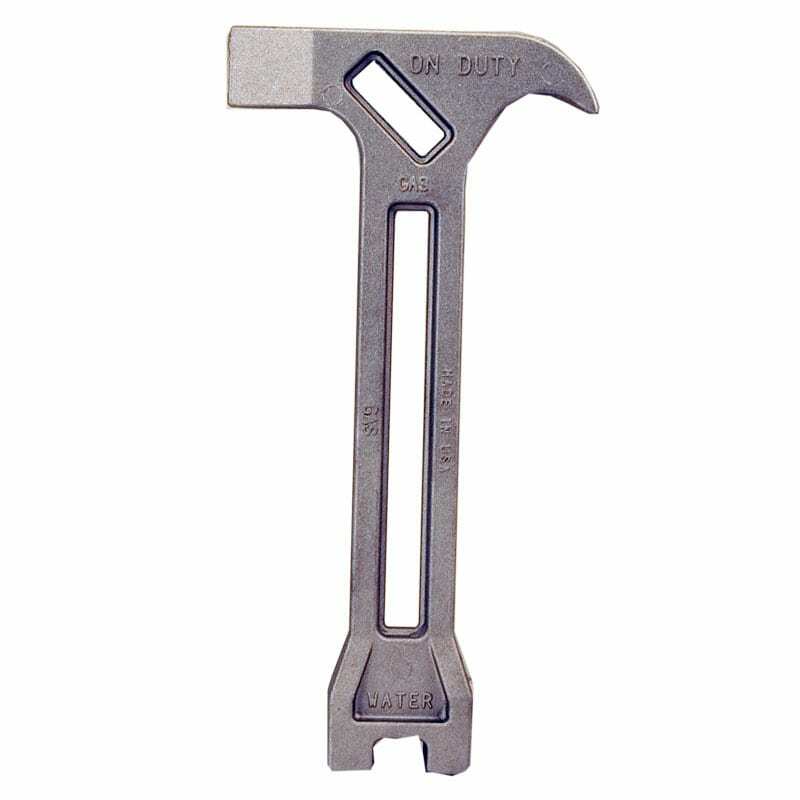 The 4 in 1 Emergency Tool was designed by Professional Firefighters 2 days after the 1989 San Francisco Earthquake. It was expertly designed to: shut off gas, shut off water, pry open doors, and dig through debris in emergency situations. 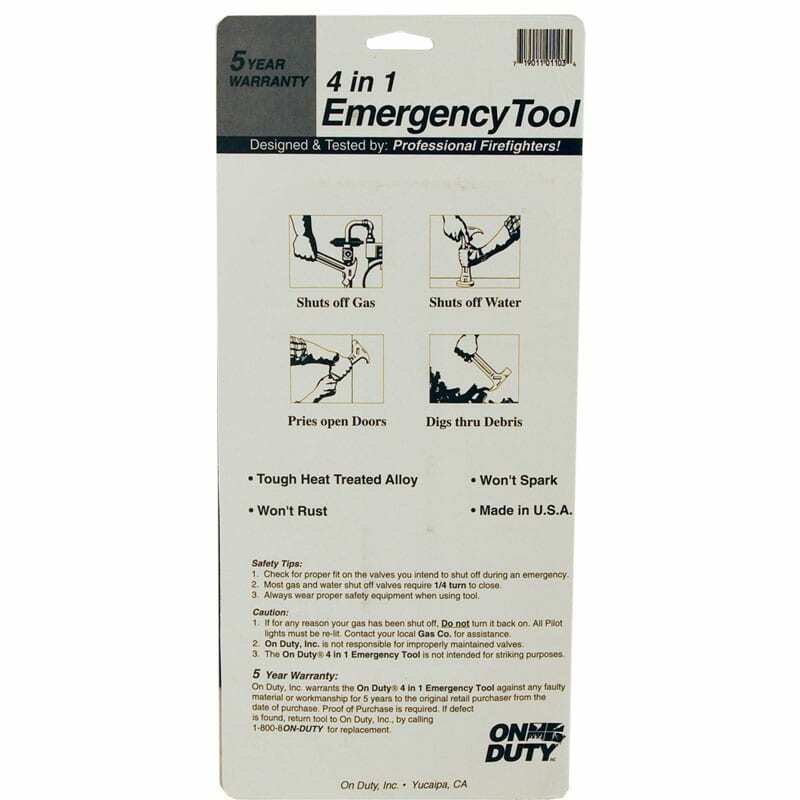 It is highly recommended that a tool for turning off gas and water be included in every disaster supplies kit. 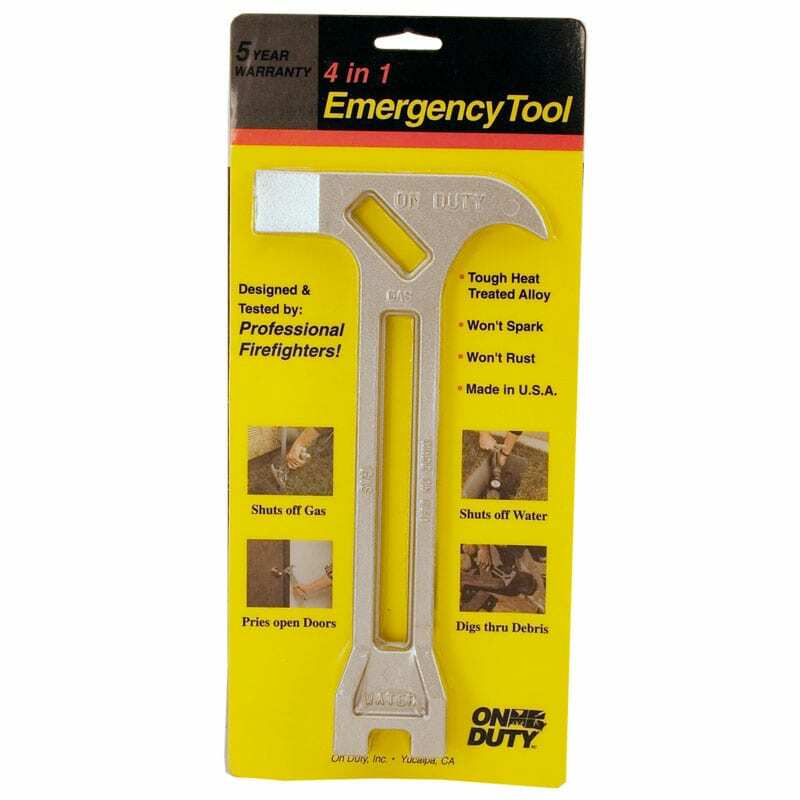 Having a tool to assist you in prying open jammed doors and digging through debris can help you to perform this task more quickly and efficiently. This is especially important when reaching someone who is injured. Its compact and lightweight design makes it easy to carry in your kits. Add one to your kit today!